Located at a distance of just 54 nautical miles from Athens, Spetses is a picturesque island, with plenty of lovely beaches – many of which are accessible only by sea – and wonderful, secluded little coves. 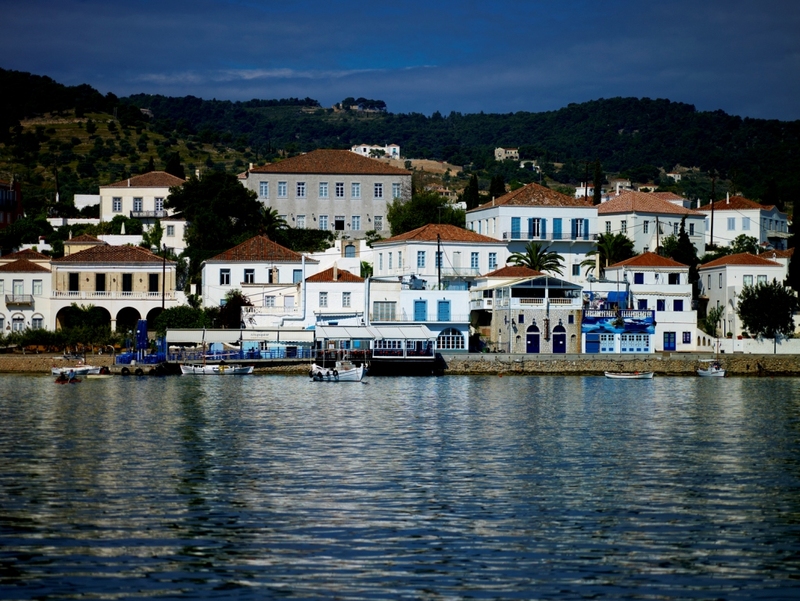 The main port of Dapia as well as the Old Harbor, or Palio Limani, with its scenic features, cobbled sidewalks, neoclassical buildings, wooden balconies and colorful fragrant gardens, captivate the visitors’ eyes. 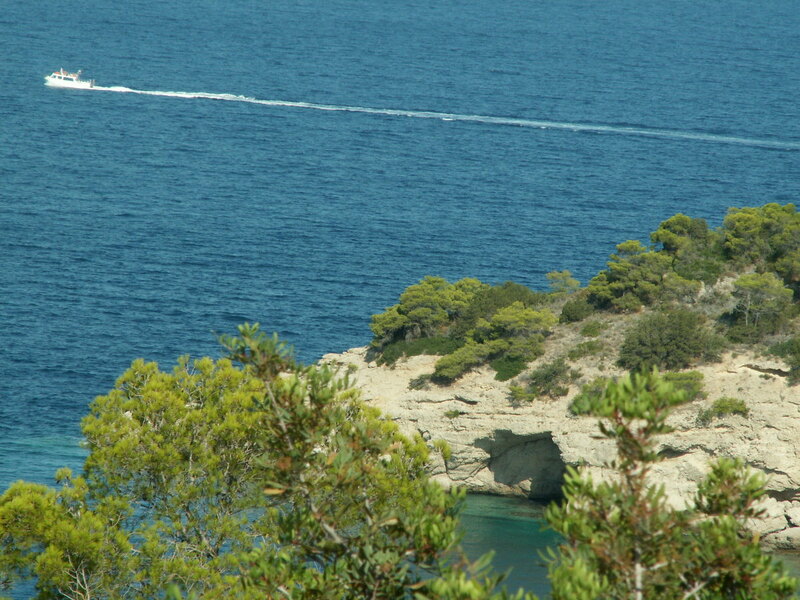 The climate in Spetses is influenced by the Mediterranean climate, which predominates throughout Greece. More specifically, during May, the weather is ideal for a sports event, due to the lack of heatwaves. From the port of Piraeus, with the Hellenic Seaways flying dolphins, the trip lasts approximately 2.5 to 3 hours. By Car: Via the Athens-Corinth National Road, towards Epidaurus and Spetses. 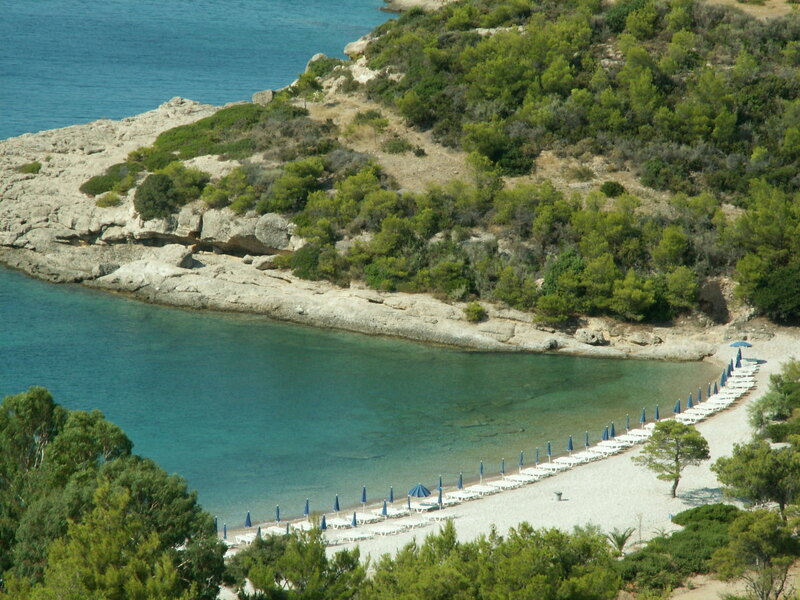 After going through Porto Heli, motorists arrive at the port of Costa. The trip lasts approximately 2.5 hours. *Since private vehicles are not allowed on the island, cars may be safely parked at designated parking areas at Costa.